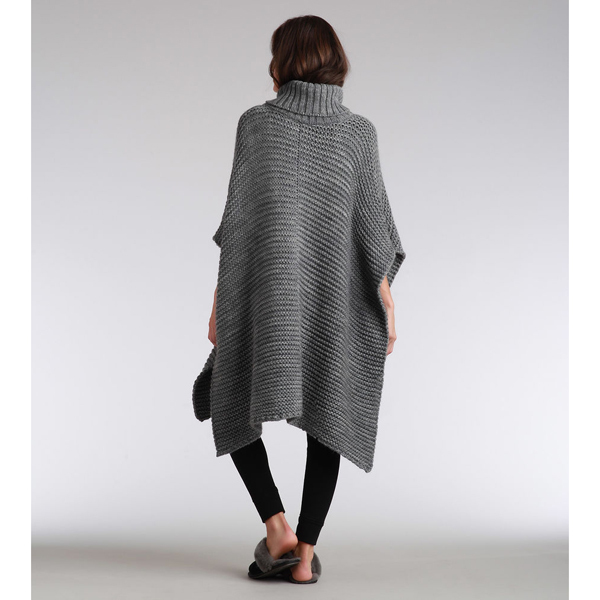 Easy to layer and as comfortable as a blanket, this chunky knit poncho will become an instant favorite when the temperatures dip. 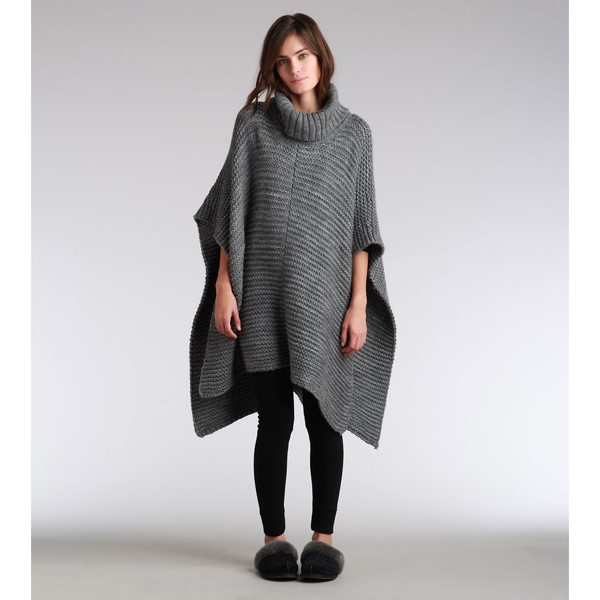 Wear it over the Jaslene legging or pair it with denim and the Classic Boot for a seriously cozy and chic look. Super warm & comfy, I love them!